Never run out of American Girl doll socks again! These DIY doll socks can be made in just a few minutes. Keep reading to learn how. 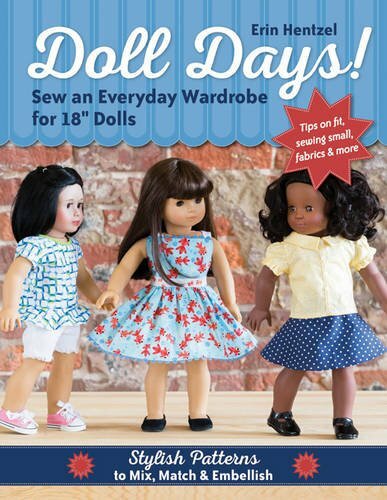 I love making American Girl doll crafts for my daughters and have made all sorts of clothes and accessories over the years. My daughters have a ton of clothes but never seem to have enough AG doll socks in our house. After seeing a great Youtube video about making doll socks from adult socks you buy at the dollar store, I was inspired to make some for my daughters’ dolls. (The video has since been made private or I would share the link here.) The video provided a good starting point, but didn’t include measurements, types of socks, etc. So I experimented a bit and came up with a tutorial to share on how to make doll socks. These socks work up super quick. You can make a pair of American Girl doll socks in 5-10 minutes, if you use a sewing machine. ✅ No time to make doll socks right now? Click here to pin this tutorial for later! Before we get started with this how to make doll socks tutorial, we need to make sure you choose the right socks. Not every pair of adult socks will work well to make American Girl doll socks. 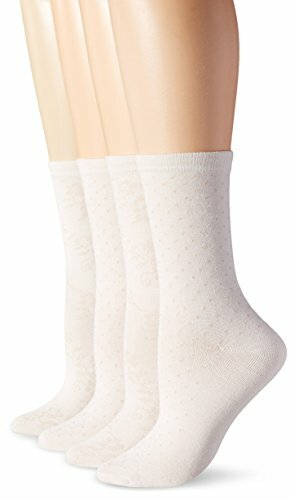 You want to start with a pair of Trouser Socks in women’s adult size 4-10. These are thin socks meant to be worn with dress shoes. I found some white socks on clearance for 75 cents at Walmart that work really well. You want the socks with the thin elastic ribbing at the top. Each individual adult sock will make 1 pair of doll socks. You may be able to scrounge in your unmatched socks and find one that will work so you don’t have to buy any. If you are going to use colored socks, be sure to wash them first in hot water and then dry them in a dryer to help set the color. This is to help ensure that none of the dye from the socks transfers to your doll’s feet. You need to start by deciding what length you want your finished AG doll socks to be. For ankle socks, you want to cut a 3-4 inch tube. For slouch or knee socks, cut a 5-6 inch tube. You are going to use the existing band at the top as part of your American Girl doll socks. This is the secret to making doll socks quickly! You don’t have to mess with any elastic because you use what is already there! Measure from the ribbing down to the desired length. I used a disappearing ink fabric pen to mark the length. Cut the desired length to form a tube from the top of the sock. The remainder of the adult sock can be discarded or saved for another project. Fold this tube in half lengthwise with the ribbing around the top and the cut end at the bottom. Cut through both layers down the middle. Now you have the pieces for your 2 doll socks. With the right sides together, pin down the long edge. Using a 1/2 inch seam allowance, sew the side. (Top is where the ribbing is.) 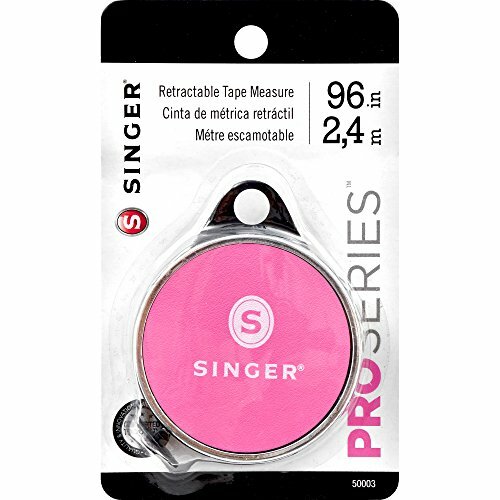 Be sure to use the plastic foot for your sewing machine, if you have one. Before you sew the bottom seam, turn it so the seam is running down the middle, instead of being at the side. This will ensure the seam is running up the back of the dolls leg when the socks are worn. Sew the bottom seam. Trim excess material close to the seam and turn right side out. See I told you that making doll socks was easy! These socks are snug so they stay up well, but aren’t so snug that they are hard to get on your doll. Feel free to embellish as desired. I made a pair with cute little ribbon bows just above the ankles. These would also be cute with tiny heart shaped button at the sides. If you want different patterns or colors for your DIY doll socks, go for it! Just be sure to wash the socks and run them through the dryer to keep the dye from transferring to your doll’s feet. You can also use holiday socks found at the dollar store to make these socks. Just be sure that the pattern is fairly small so it doesn’t look weird on your doll. Here is a pair of knee socks I made. For these AG doll socks, I cut the initial tube at 5 inches in length. 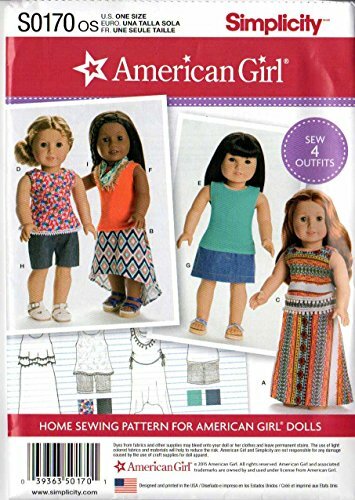 If you enjoyed this tutorial for making Doll Socks, you might also enjoy these American Girl Doll sewing patterns…. I hope you enjoyed this DIY doll socks tutorial! 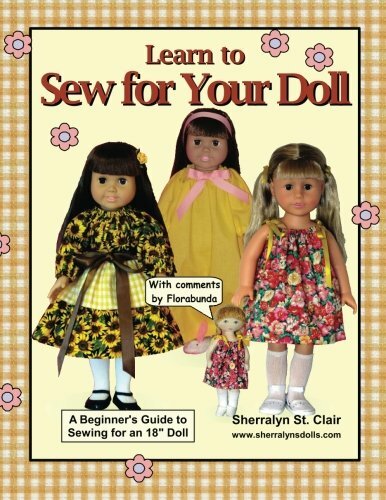 While you are here, be sure to check out the rest of my American Girl doll sewing tutorials. If you have any questions about how to make doll socks, feel free to leave a comment below. Happy Crafting!